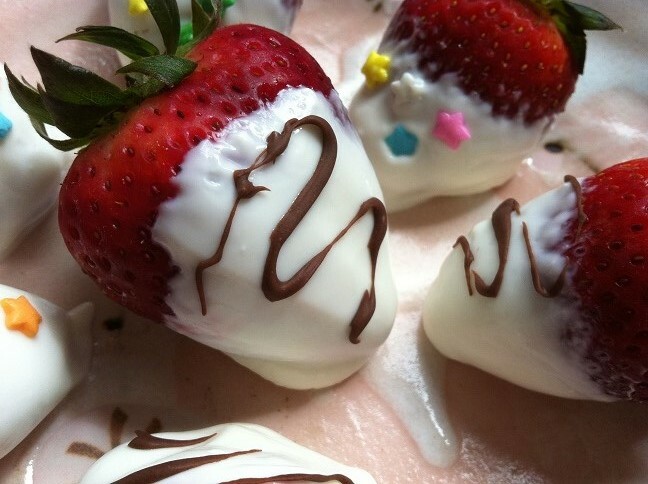 Sweet strawberries covered in a creamy honey Greek yogurt. These strawberries are delicious and healthy, perfect as a guilt free snack to stave off those afternoon cravings for sweets. 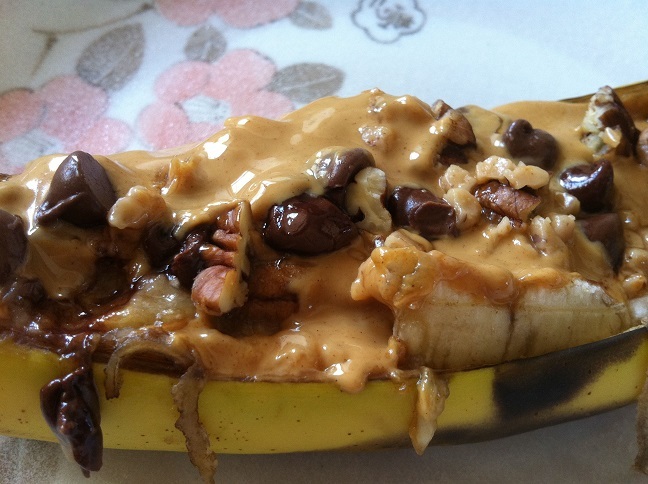 It’s time for another guilt free dessert recipe! Yellow cake mixed with cream cheese frosting covered in milk chocolate. Every bite is filled with delicious cake, frosting, and chocolate. 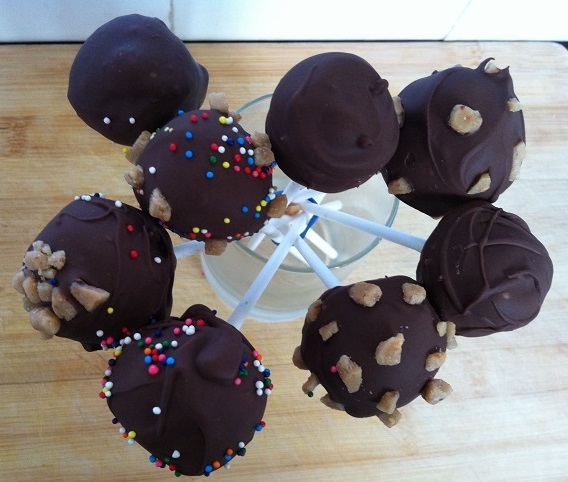 These are perfect as a gift or a quick snack. Warm mini cookies filled with melted chocolate chips and crunchy toffee bits in every bite. 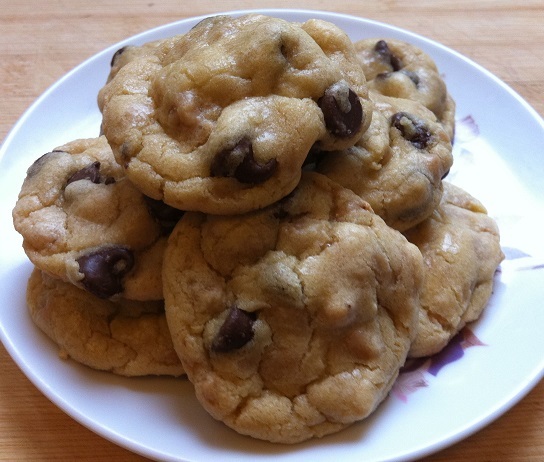 I love chocolate chip cookies especially ones that are fresh from the oven with that slight crunch on the outer edges. But I know everyone likes their cookies a little different. Some might like their cookies soft and chewy, or maybe puffy and cake-like. 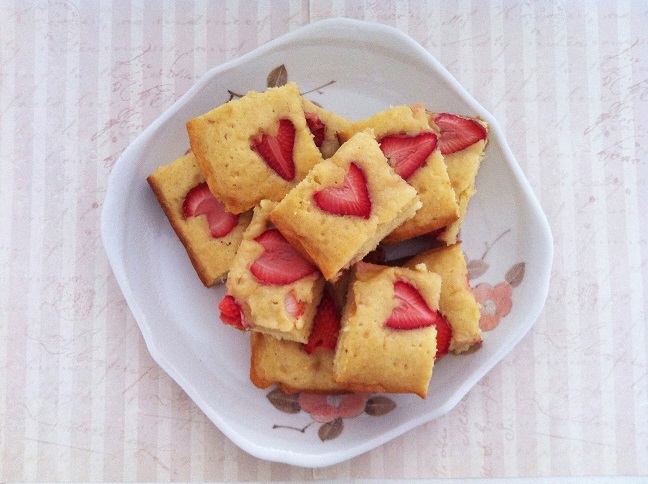 You just have to try different recipes until you find the one. And what’s even better than cookies with chocolate chips that melt in your mouth? Chocolate chip cookies filled with sweet crunchy toffee bits, of course. And that’s the recipe I want to share today. It’s perfect for cookie cravings. And just in time for Valentine’s Day dessert or goodie bags. 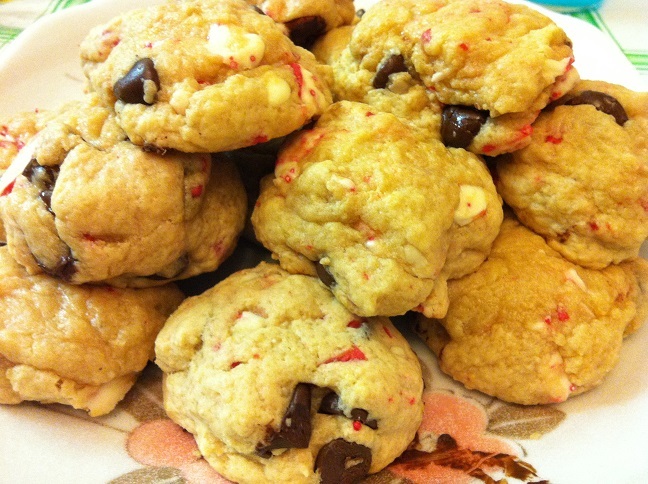 Warm chocolate chip cookies filled with refreshing bits of candy cane kisses in every bite. Swirls of red and white candy cane kisses add festive colors to the classic chocolate chip cookies, perfect for the holidays. I’m on a peppermint craze, especially with Christmas coming up in a few days. Lately, all my recipes and desserts have been filled with peppermint and chocolate. 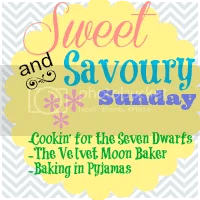 I’ve been working on cookies and other baked goods to give away to friends and family and this is a relatively simple recipe that you can try too. 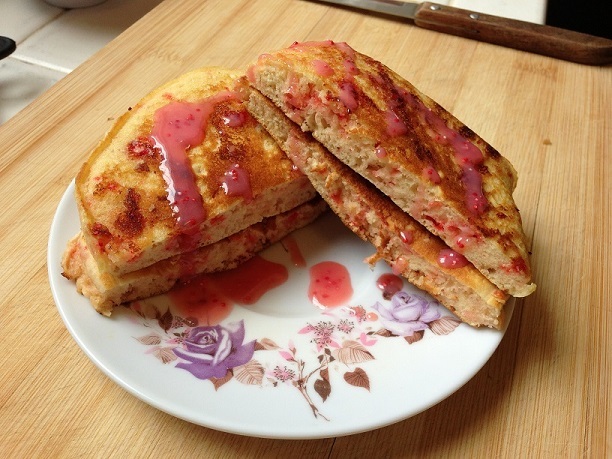 Warm slightly sweetened pancakes with a refreshing hint of peppermint and white chocolate. A perfect breakfast for Christmas morning. My latest obsession involves peppermint. Peppermint mocha, peppermint hot chocolate, peppermint bark, peppermint candy canes… The list can go on forever, but you get the idea. Why am I obsessed with peppermint? It always reminds me of the holiday season, of Christmas, of snow, of presents, of happiness, of Santa Claus and elves, and of so much more. Can you tell I love the Christmas season? The moment Thanksgiving is over, I start hoarding everything peppermint related and now they’ve even ended up in my cooking and baking.